After recording and touring with noise-core agitators Thoughts of Ionesco in the late ’90s, Sean Madigan Hoen made an about-face to spend his early twenties writing autumnal, minor key rock dirges under the name Leaving Rouge. 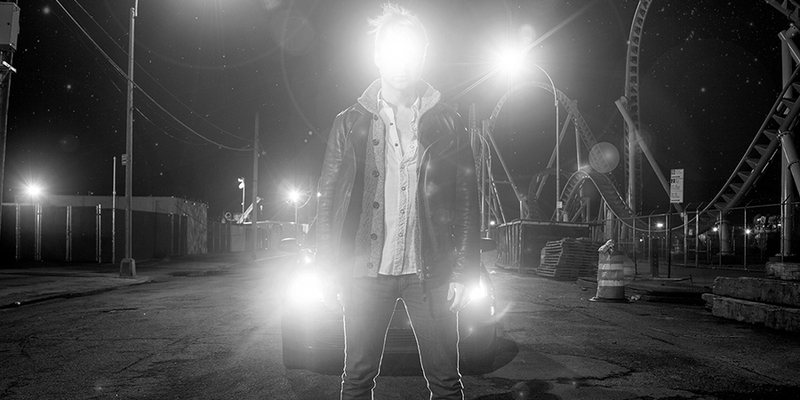 Concurrently, he was a member of the darkly electric The Holy Fire, who toured nationally and recorded two EPs with Michael Ivins of the Flaming Lips. Disbanding all his projects in a single day in 2006, Hoen wrote and recorded his first solo album, The Liquor Witch, weeks before moving from Michigan to Brooklyn, New York. 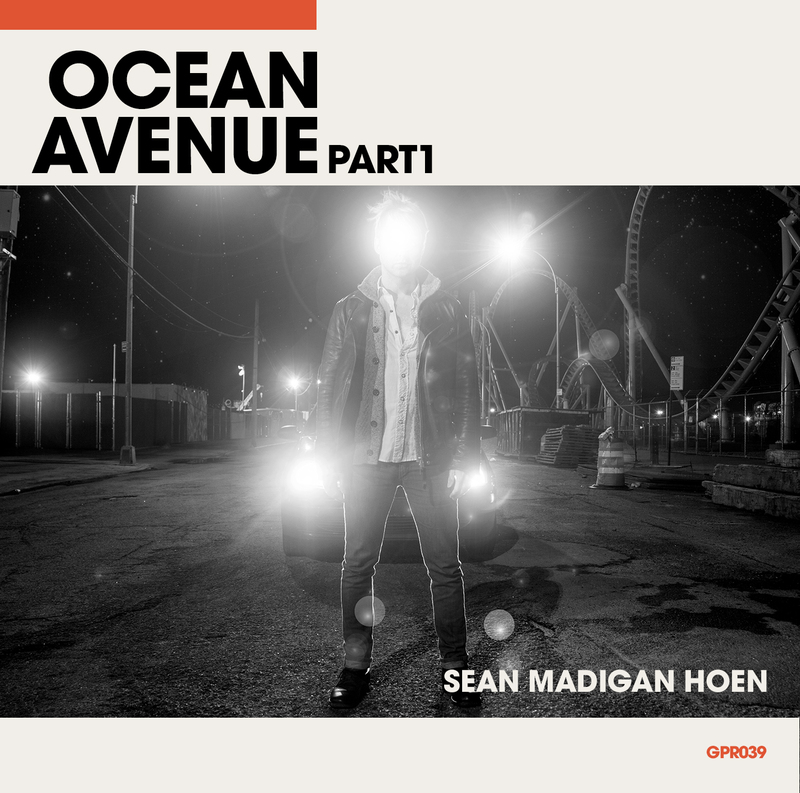 Ocean Avenue is Hoen’s first collection of solo material in a decade. Excerpts from a batch of thirty songs written during a pneumatic (and pneumonia stricken) month indoors, the album is a bluesy trip recalling nocturnal walks through Flatbush, Brooklyn, car rides between Midwestern towns, and the sting of transient romance. Hoen’s obsessions-at-the-time included the live albums of Neil Young and Crazy Horse, yielding more than one bloody-knuckled guitar solo. Depressive on the surface and haunted by private ghouls, beneath Ocean Avenue‘s murk is a yearning for light and a will to walk towards it.